Our 24-Hour Loan Call Center will take your application and, on most consumer loans, give you an answer while you're still on the phone! 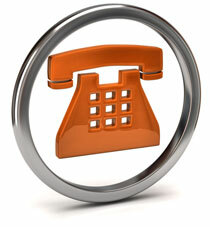 To apply for a loan by phone, simply call 508.263.6700 or 800.328.8797 and select option 3. You can also always apply online 24 hours a day. If this loan will be replacing an existing monthly payment, you'll need the dollar amount of the monthly payment.